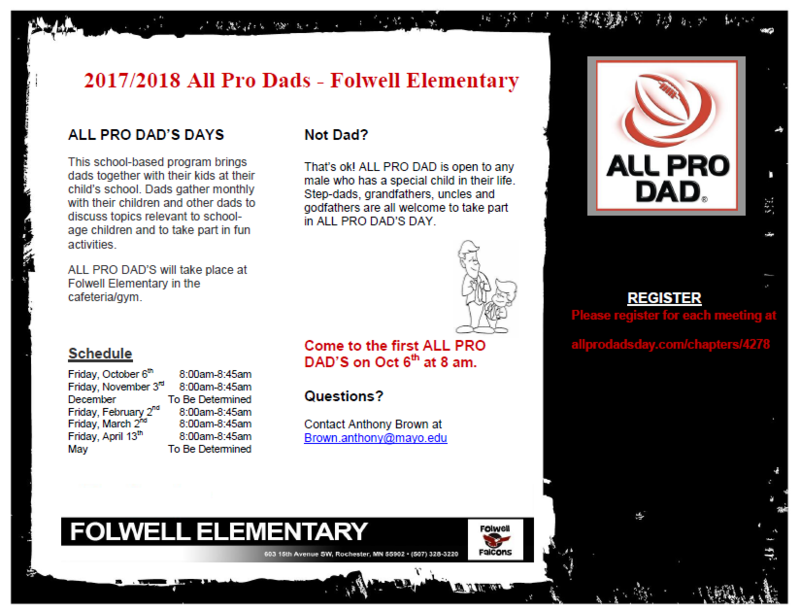 Folwell.info Folwell Elementary School: All Pro Dads Coming up Friday, 11/3! All Pro Dads Coming up Friday, 11/3! FOLWELL FUNDRAISER - GIVE TO THE MAX!